For step two, you add the activator. This is the chemical part of the peel, and contains the AHA- and BHA- goodies (see the link here if you want to know the difference between them). The instructions say you'll feel a warming sensation - actually, and I don't want to freak you out - it's a hot sensation. I was about to panic, knowing my overly-sensitive skin, and then realised that actually, this sensation lasts about a half a second. If even. You can either massage this gently in even further, or just leave it alone, I recommend if you have sensitive skin that you just leave it sit there to do its business all on its own, unmolested (what I did). It claims that it can "foam up", which also scared the bejesus out of me, until I read the ingredients and realised that the second listed on for the mechanical (step I) part is bicarbonate of soda. So of course it's likely to foam up - that stuff foams up if it as much as encounters humidity ;-). This step stays on for 2-3 minutes (I gave it the full 3) and is then rinsed off. Thoroughly now mind, don't be leaving acids on your face for too long (you might feel a split-second of heat again as you rinse it off, but it's nothing to get fussed over). Oh sweeeeeeeet mama was my skin soft. And clear! No sign of any pores anywhere. Of course it's going to take a couple of uses to see how I fare with it, but my skin didn't react adversely in any way (and my skin does tend to react immediately if it's going to at all). I think I may have found my new exfoliator. Love. Step I comes in a 60g tub, is thick, balm-like, slightly oily. The ingredients contain parabens. 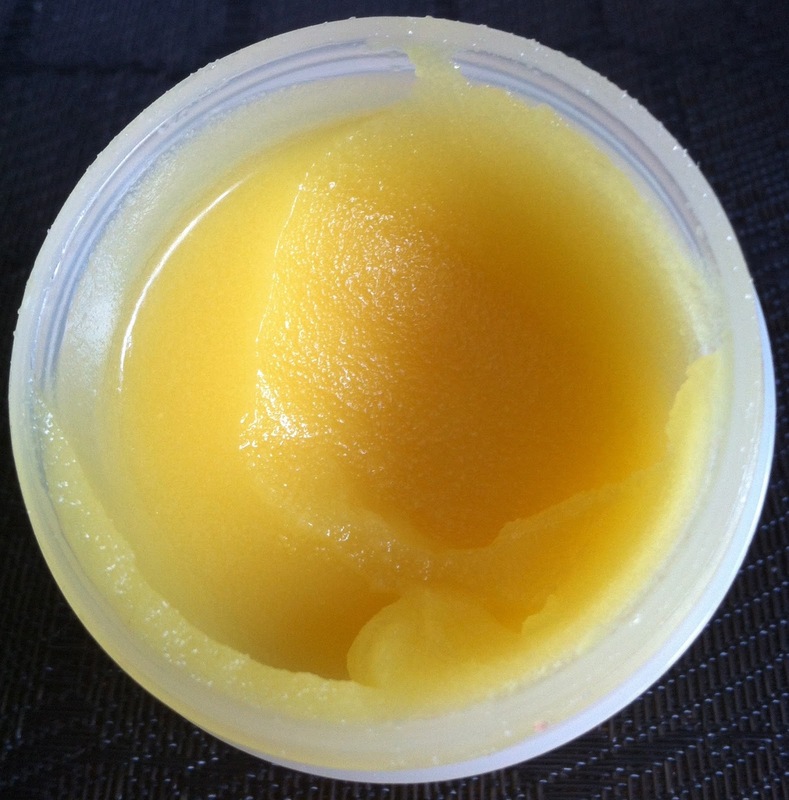 Step II is 60ml of a thick slightly gellified liquid, scentless. Water-based, the AHA is lactic acid (so not the strongest one you can get but just fine) and the BHA is, of course, salicylic acid. So it’s good for both de-gunking your pores and smoothing out your skin. And that it certainly did, my skin was silky smooth. Soft. Clear and bright looking. And not a pore in sight. I think I’ll get maybe six or so uses out of it - not a huge amount, but enough - microdermabrasion peels in a salon will set you back usually €80-120 or even more. I think I will likely use it every second week, and/or possibly only in my t-zone. This time around I used it all over my skin, but i know that my skin doesn’t need anything this harsh in general.